Twinkles are luminous creatures living on light post of urban streets and in yards. They are aeriel animals like fireflies which are curious and playful and is attracted to human activities. During daytime, they rest on their stations on urban light post and absorb solar power from them. At night, they fly over to each individuals walking on the street to shed light on them and offer abundant lighting for their way ahead. Twinkles are indirect solution for improving urban safety surveillance. Twinkles’ behavior and habit help everyone walking nearby observe better of their surroundings environment. At the same time, this indifferent act can expose the individuals who attempt to conduct misbehavior and therefore prevent crime. Think about a safety companion that one doesn’t need to carry around or push a button to trigger. It will always be there for you when needed. Imagine the following scenario: Sally the girl walks home alone at night. She feels unsafe cause it's dark and nobody on the street. Then "Twinkle" comes, lighting up her way. As she enters the yard of her house, the Twinkle from street communicates with Twinkles in her yard to light up and flies back to its original light post. 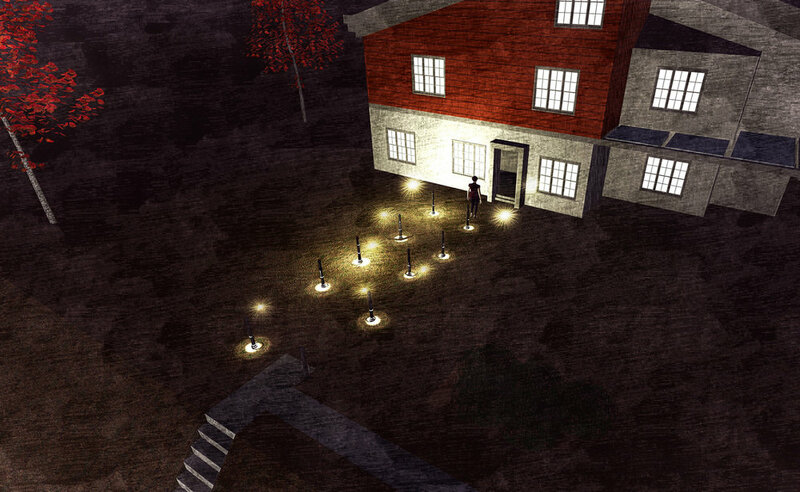 As she enters her room, Twinkles in the yard turn on the lights in the room. Each drone has different parameters in speed, reaction time, altitude, power and consistency. (fig. 4) These parameters lead to different behaviors of the drones and hence distinct personalities. (fig. 5) From friendly to hostile, from inactive to active, these flying creatures interact with people in their own way. "Puppy", with active and friendly characteristic, is more interested in playing with children. "Big Boss", standing high observes the surroundings, can direct people's way during emergency. 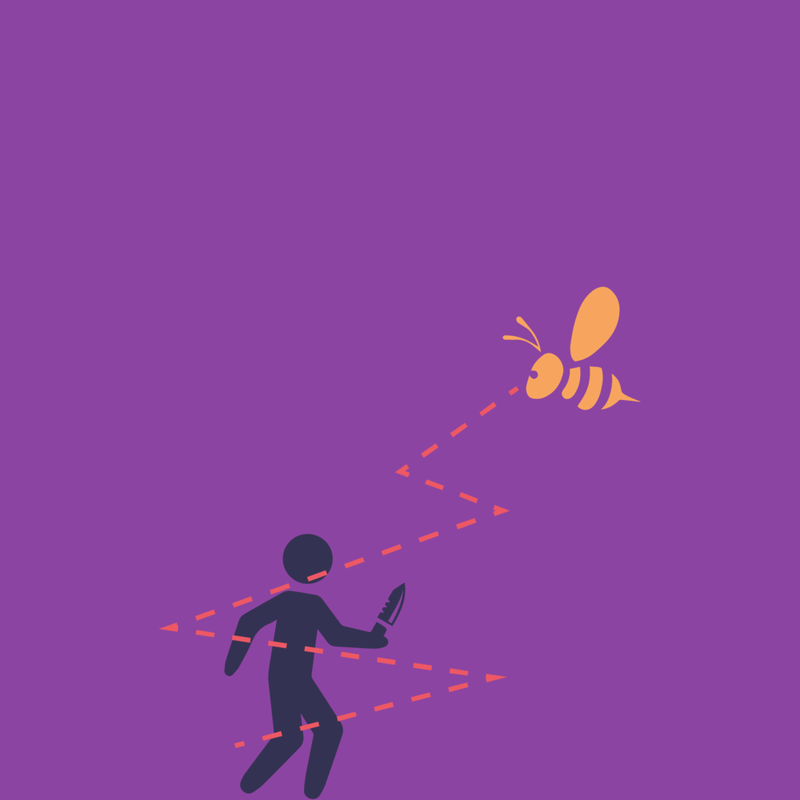 "Bumblebee" is very sensitive to suspected behaviors and act fast accordingly. 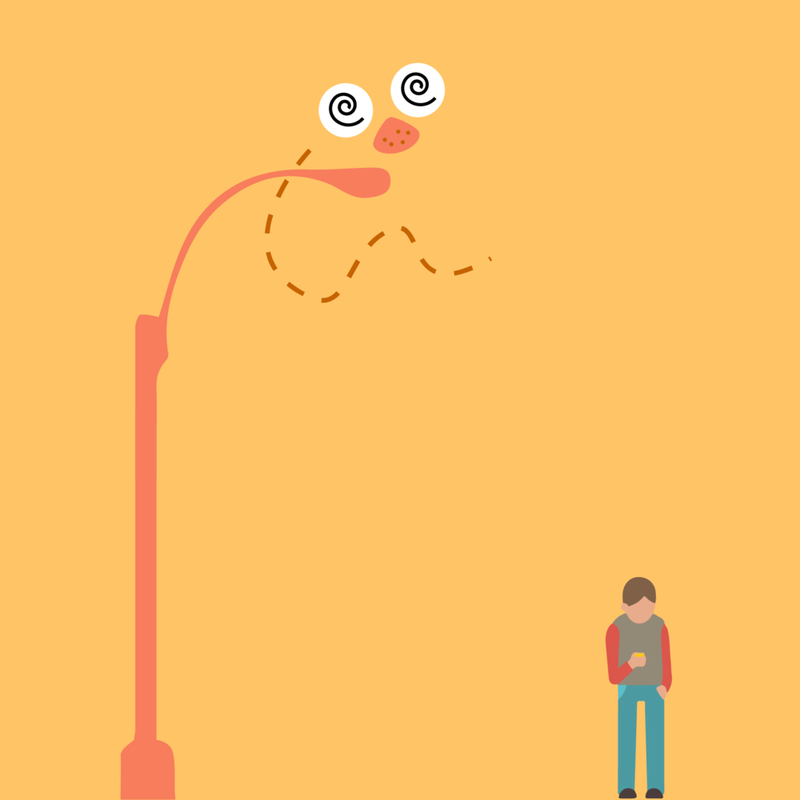 "Anti-social Guy" is not interested in anything happening around. "Guardian Angel" keeps girls walking alone at night safe and sound. "Coach" guides people's sports training and helps optimizing training route and time. Twinkles’ operating system consists two parts. The light post stations which are twinkles’ nests and twinkles themselves. The light post stations work as solar charging station at daytime, and tracking station at night time to understand people's behavior and position and send the data to twinkles. 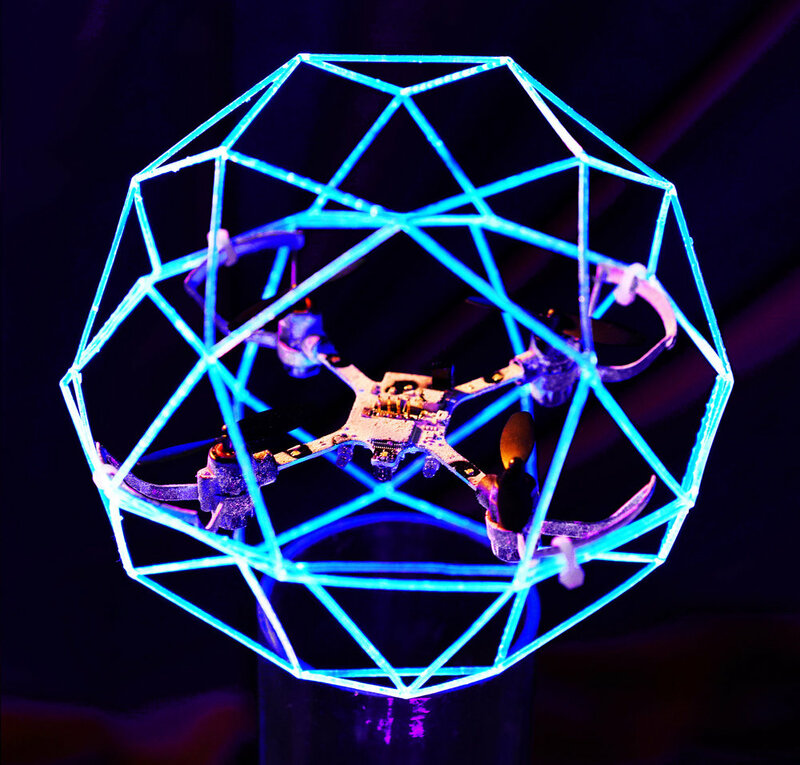 The basic components of twinkles consist a polyhedron shell made of optical fiber and LEDs to express the emotion of twinkles and prevent the direct contact with the propellers. A full quadcopter system that listen to the signal from the base station. And a LED lighting to provide adequate lighting. The station consists a charging dock for wireless charging for twinkles, solar panels, and behavior sensing module to capture, process surrounding people’s behavior data and send it to the twinkles. The system should be self-contained and have basic settings to keep a 300mm safety clearance from people. The following trigger range should be similar to the spacing between each light post in urban area (around 10 meters) and maximum return home station distance should match block size of the area or around 150 meters. For small versions of prototypes, we are using CoDrone by Robolink, an Arduino programmed open source drone toolkit. Flying behaviors are programmed through four parameters: throttle, yaw, roll, and pitch. Each drone character is programmed with distinct flying patterns. For base station gesture recognition, we use Kinect skeleton tracking to track hand and body gestures. Five gestures are coded for demonstration: raise hand to take off; remain position to hover; downward hand for landing; salute to great the drone; wave hands to dance together. Kinect's data is sent through serial communication from Processing to Arduino. Arduino's output is connected to analogue pin on controller board, which communicate with drone through Bluetooth. We also integrated sensors such as sound sensor to let the drone take actions to scream or dance with the music. The further development of Twinkles will be happening in two directions. One is transformative polyhedron skin to help twinkles to become more expressive, for example, from a smaller spiky polyhedron skin that expose the propellers to make them aggressive to a larger rounded polyhedron that is unharmful. The other research direction is the “social behaviors” of twinkles, which includes the interaction between individuals to multiple twinkles and the communication and behaviors between twinkles, for example, utilizing the tessellation ability of polyhedron to form large scale lighting geometry or signs for public guidance.